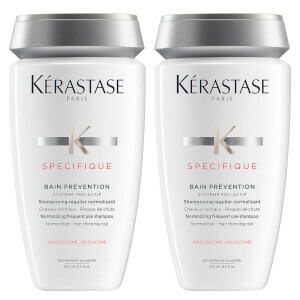 Keep your hair clean, healthy and shiny by selecting one of the best shampoo formulas from our range of premium hair care brands. 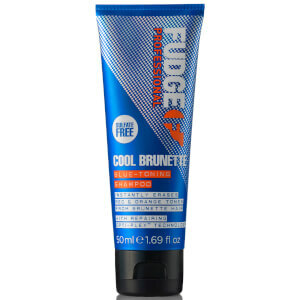 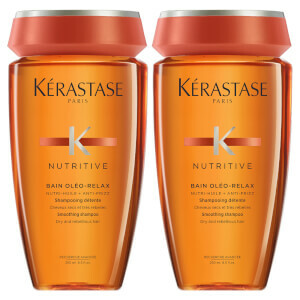 Formulated with luxurious high-performance ingredients such as Argan Oil, you can enjoy a noticeable improvement in your hair's overall condition. 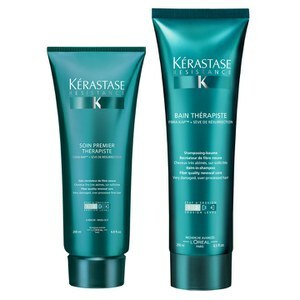 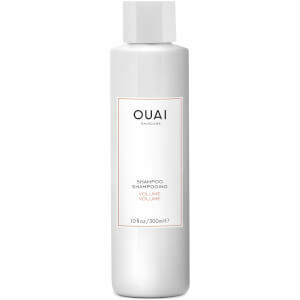 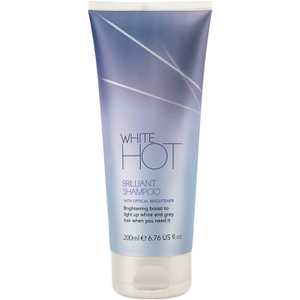 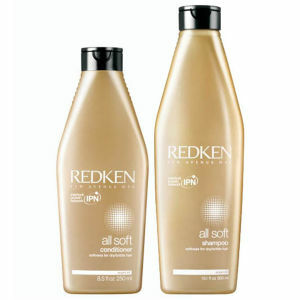 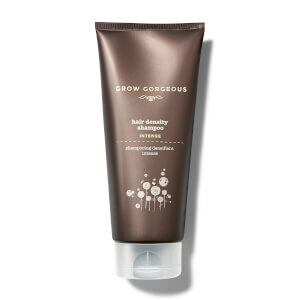 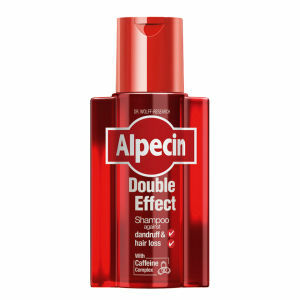 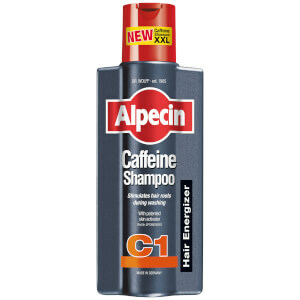 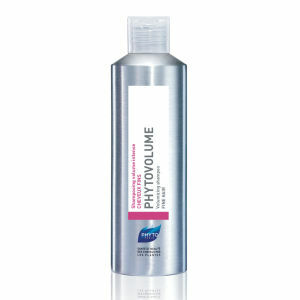 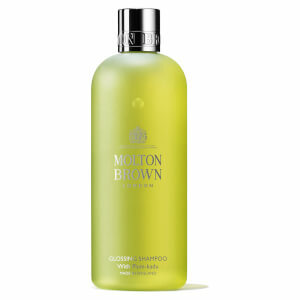 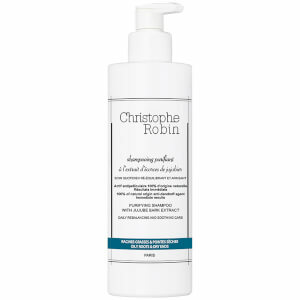 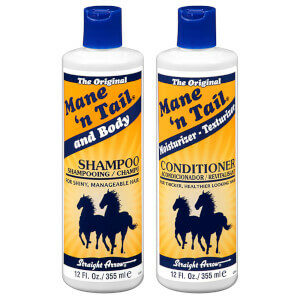 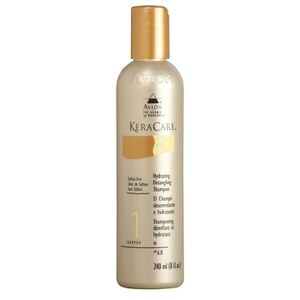 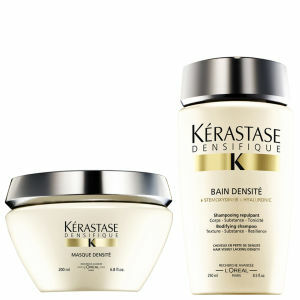 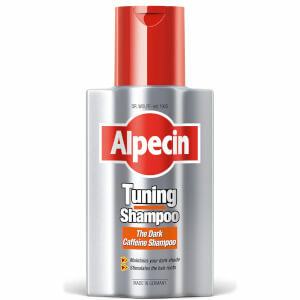 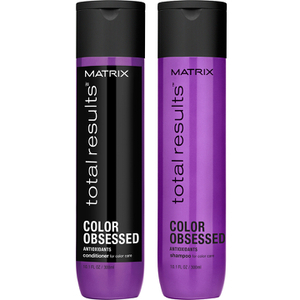 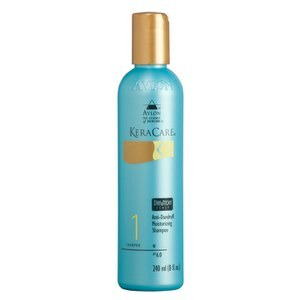 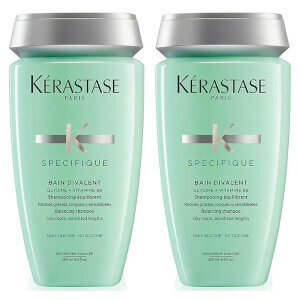 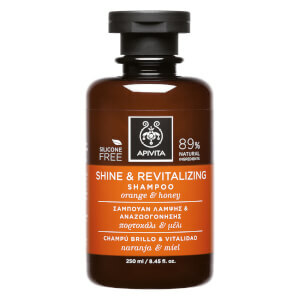 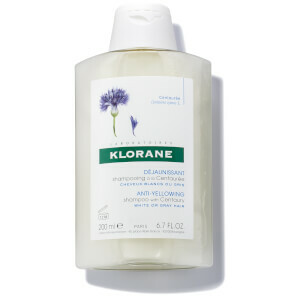 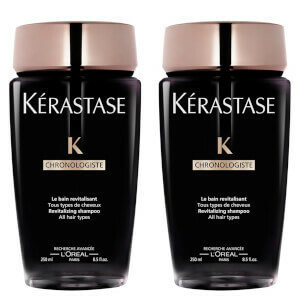 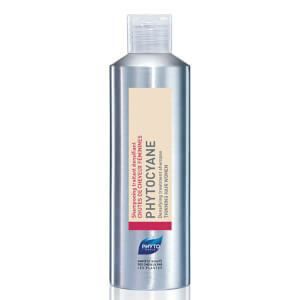 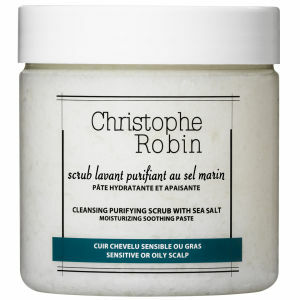 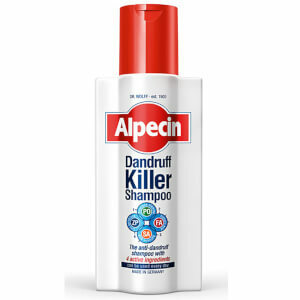 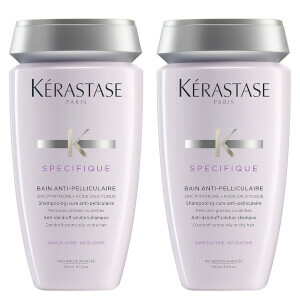 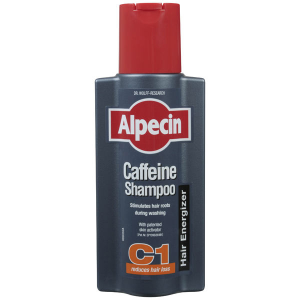 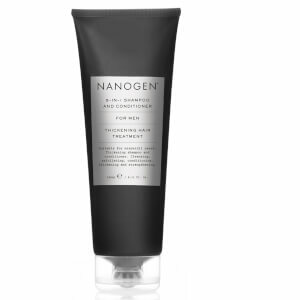 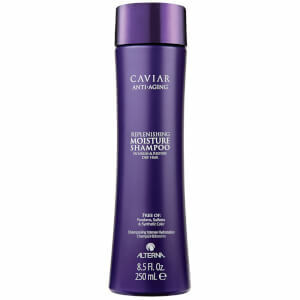 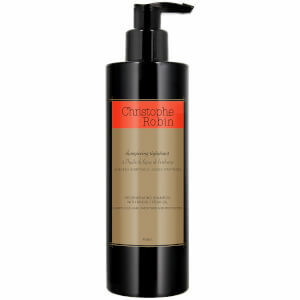 You can find a range of salon shampoo products, organic shampoo and sulfate-free shampoo formulas. 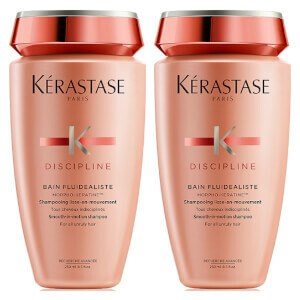 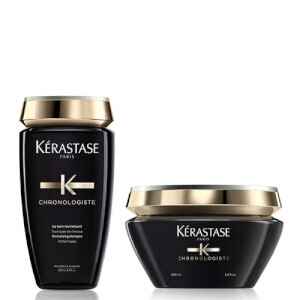 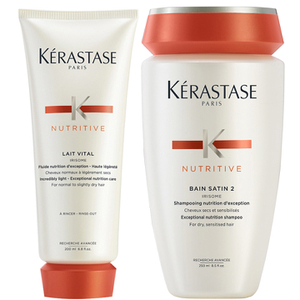 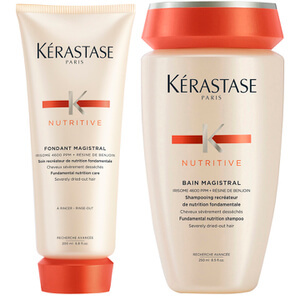 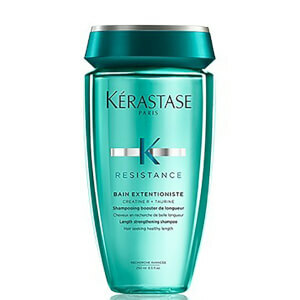 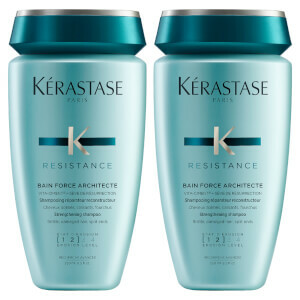 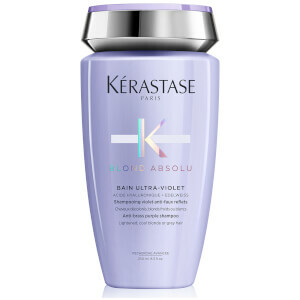 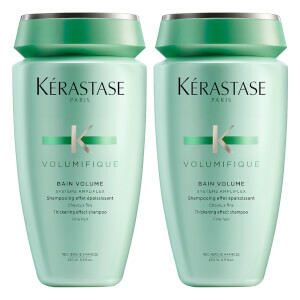 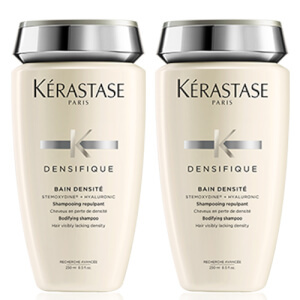 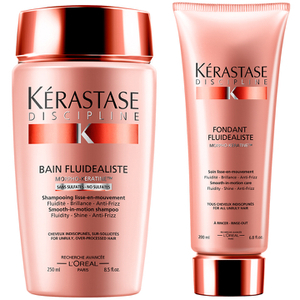 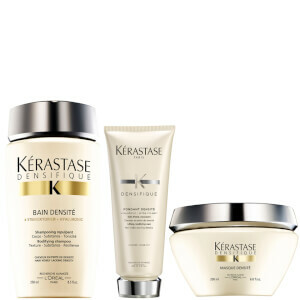 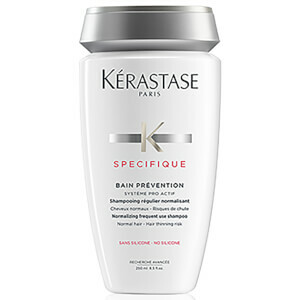 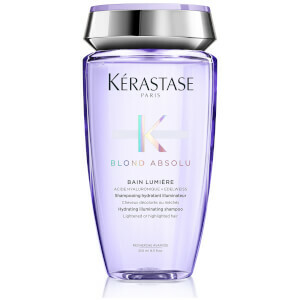 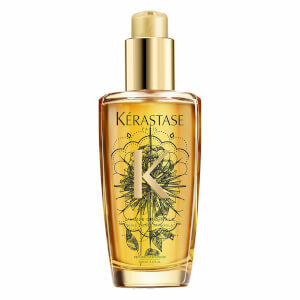 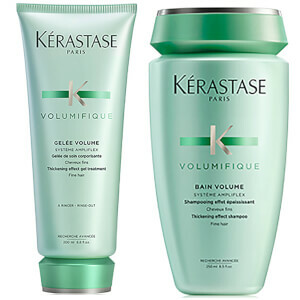 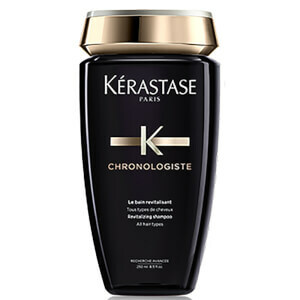 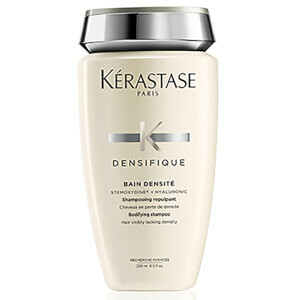 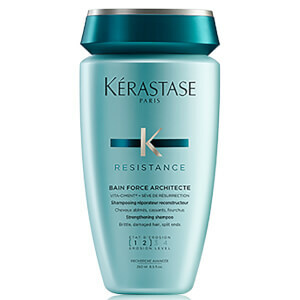 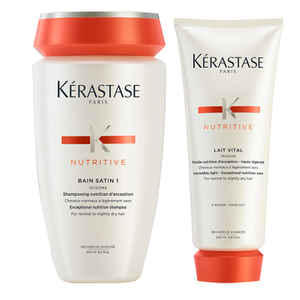 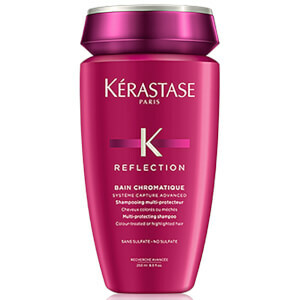 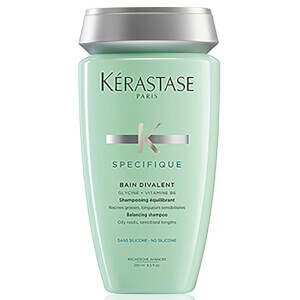 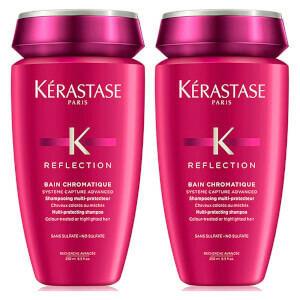 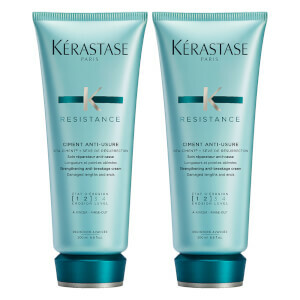 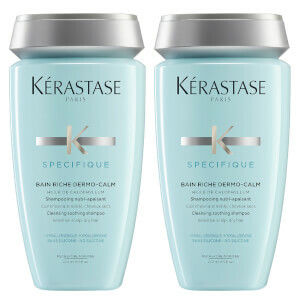 The most cult hair care brands include Kérastase, L'Oreal Professionnel, KeraCare, Redken, Grow Gorgeous, Pureology and Christophe Robin.